For Virginia-based sneakerheads, particularly those situated in the Hampton Roads area, DeadStocksVA is preparing for another round of their newly introduced semi-annual Buy/Sell/Trade Sneaker Event. For Virginia-based sneakerheads, particularly those situated in the Hampton Roads area, DeadStocksVA is preparing for another round of their newly introduced semi-annual Buy/Sell/Trade Sneaker Event. 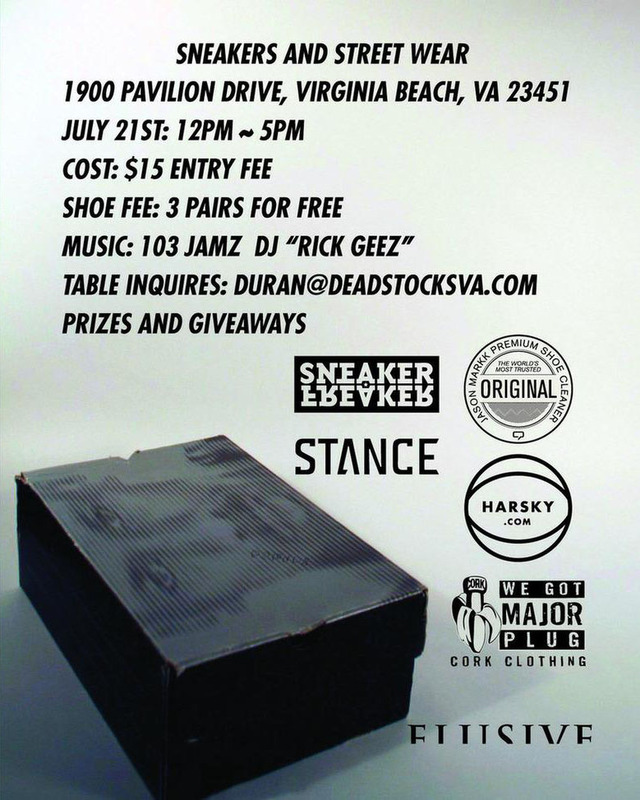 Lined up for Virginia Beach on July 21, the event will showcase some of the area's top streetwear brands and provide a platform for local sneakerheads to buy, sell and trade kicks. Read on for more information about the next DeadStocksVA Event and a video recap of the premiere event from April. 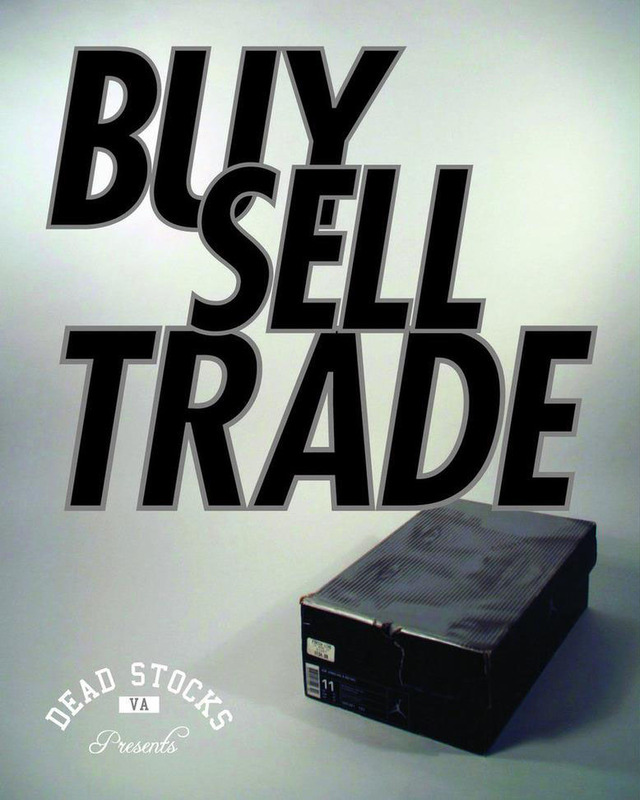 Collectors in the 757 can also keep tabs on what's going down with DeadStocks over at DeadStocksVA.com.